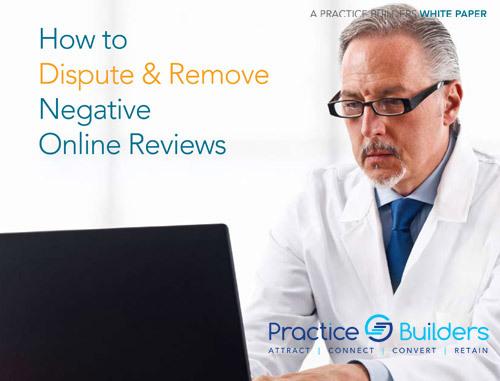 Right now, you should be wondering just how many patients you are losing to Internet-based sites selling orthotics (guaranteed, by the way) and to GPs and FPs who have found that podiatry is good business. 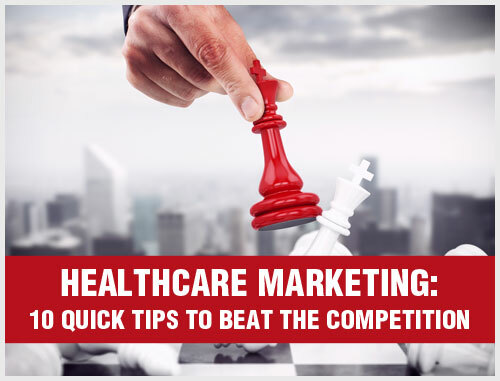 If you are facing an increase in lost referrals and a shift in your patient mix that is troublesome, it is probably time to initiate a strategic podiatry marketing plan to develop your practice brand. 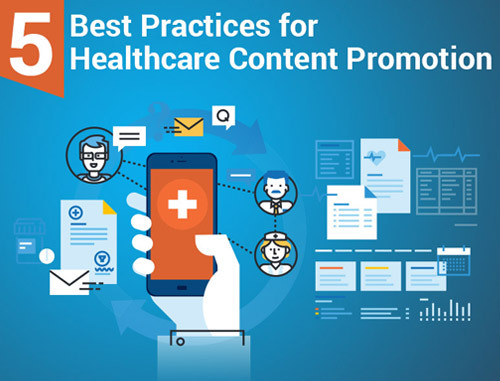 Our marketing specialists can help you discover podiatry marketing solutions that grow your patient base while enhancing your online reputation. Simply put, podiatrists like you are looking for solutions to make running of their practices more efficient. When it comes to efficiency in podiatry marketing, the challenge is to grow your referrals in a way that enhances your reputation. 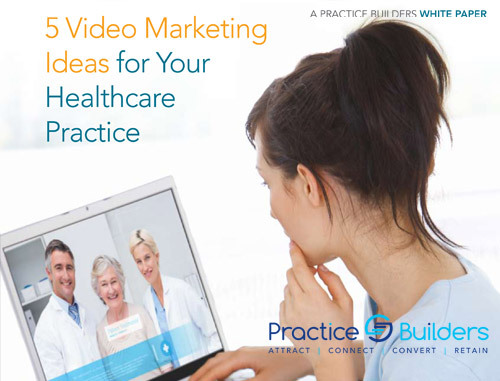 A customized marketing plan created for your practice by our trained podiatry marketing consultants is more than just a plan. It is a strategic and effective solution with unlimited marketing potential for your podiatry practice. With our podiatry marketing services, your practice will benefit from a strong online presence and a robust reputation. 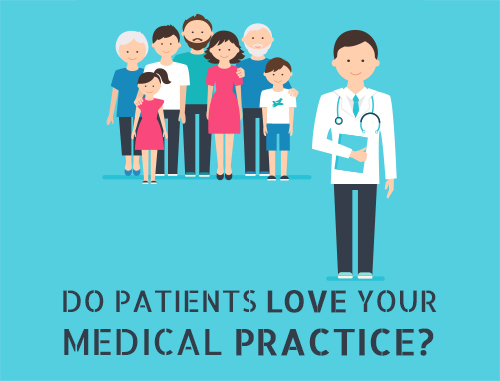 Our experts will help multiply your patient base, train your staff, increase the bottom line and establish a reputation in the podiatry field. Our customizable podiatry marketing services include search engine optimization (SEO), branding, content marketing, social media marketing, online reputation management, medical website design and many more. 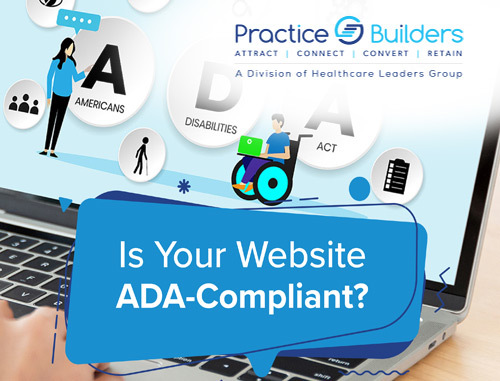 Please contact us for a complimentary marketing consultation for your podiatry practice by filling out the form on the right or calling 855.898.2710.